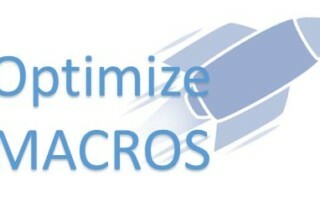 run Macros Faster Archives - ANALYSISTABS - Innovating Awesome Tools for Data Analysis! 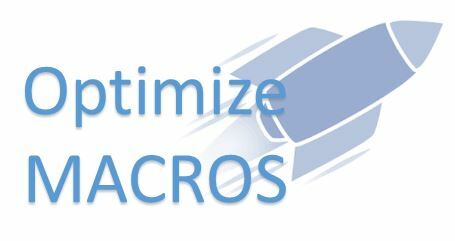 Optimize VBA code to run macros faster, simple, easy to understand and efficient way of writing macro. Please find the more details and examples.